It appears Google is rounding the corners of the Pixel 3 display with software. While Google hasn’t released an official response yet, popular opinion seems to be that the software rounding brings the display in line with Google’s new Material Design. It also helps the display corners better match the phone’s rounded corners. One of the most significant parts of Google’s new design philosophy is rounded corners. Buttons, windows and several other aspects of Google’s Material Design have rounded corners. The Pixel 3 is no exception. A Redditor spotted the subtle adjustment when he rebooted his Pixel 3 and posted a video showing the change. It’s barely perceptible. The Reddit thread also pointed out the Pixel 2 XL did something similar with its corners. 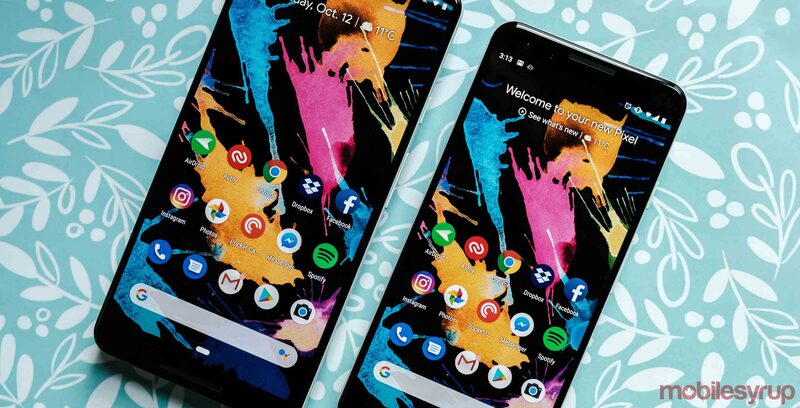 Reports indicate that the Pixel 3 XL does not round its corners using software. However, the 3 XL has it’s own issue, with users pointing out the lack of consistency between the top corners and bottom corners of the display. Ultimately, the software rounding shouldn’t be a deal-breaker for most people. Users lose virtually no screen real estate, and it generally improves the look of the phone, matching the display with both hardware and software. Thankfully, it’s merely a visual tweak and not a microphone or speaker problem.